Previously a drummer, Bob Weatherall has recently been honing his guitar and vocal skills. Bob is a traditional owner of the Kamilaroi Nation from the Balonne River region in South West Queensland. For almost 40 years, he has been an advocate for Aboriginal rights, land rights and Aboriginal self- governance. 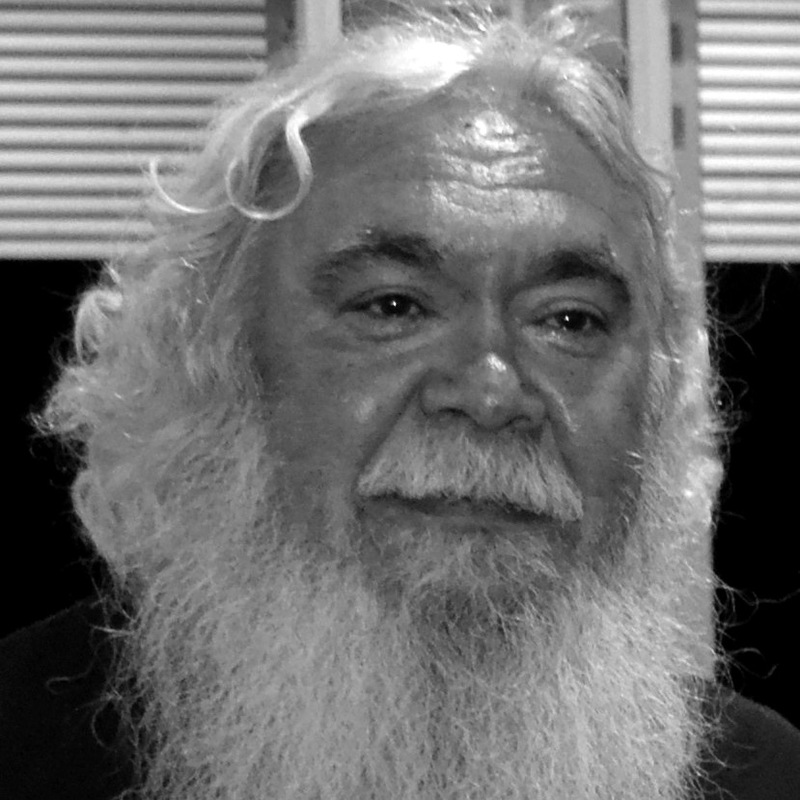 In the 1980’s, he and other Aboriginal and Islander leaders campaigned successfully and forced the Queensland government to revoke Queensland’s apartheid laws (The Aborigines and Torres Strait Islanders Acts) which governed the lives of Aboriginals and Torres Strait Islanders since 1895. He continues to fight governments, museums, universities, medical schools and art galleries across the world for the rights of the dead and repatriation of the thousands of stolen Aboriginal ancestral human remains and Aboriginal cultural property.